We only service healthcare and caregiving businesses. Your insurance needs are thoroughly understood. Insurance can be complex. Applications, billing, audits, and claims can be a hassle. Let us handle these so you can focus on your business. When it comes to your bottom line, saving money is important. We have a proven track record for saving our clients 10-40% off their insurance premium(s). We are the insurance specialists for your type of business. We’ll target your needs and secure the best insurance for your business. 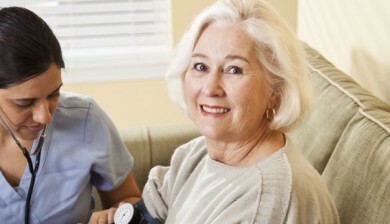 We offer workers’ compensation, liability coverage and more for home health agencies. 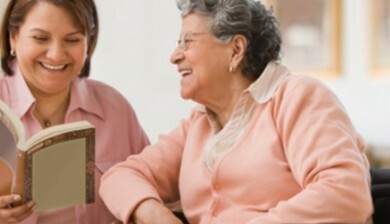 ProAction specializes in providing flexible and comprehensive insurance programs for hospice care providers. We provide non-skilled care agencies the business insurance coverage they need to stay safe, protected, and profitable. Financial protection for your business against employee injury or sickness claims/lawsuits. Financial protection for your business against lawsuits filed by your patients or residents. Financial protection for your business against lawsuits filed because of bodily injury to others or property damage in connection with your operations. Financial protection for your business’s property, building or contents, against fire, theft, or other perils. A dishonesty surety bond gives your patients or residents peace of mind knowing that there is financial protection for them if money isn’t handled properly. Looking for workers' comp insurance can be aggravating to say the least. 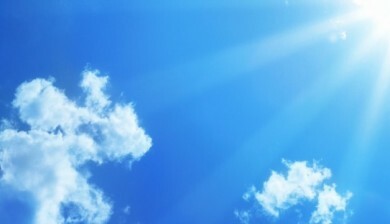 After searching for what seemed like eternity I began to think that there has to be a quicker and more efficient way. As busy as I am running my business, I had been referred by a friend to Proaction Insurance. Constance who is the one who helped me at Proaction made the transaction stress-free, with a level of professionalism that I was very impressed with. So impressed that I felt compelled to write this review. The rates I was quoted I was very happy with, and most of all it was easy. I would highly recommend Proaction Insurance. I was looking for Workers' Compensation and Liability Insurance for my healthcare business. It was very frustrating. Not only were the prices expensive, I also had to fill out long and complicated application forms. A friend of mine in the same business recommended ProAction Insurance. They gave me a quote, it was quick and easy and the price was very competitive, so I signed up with them. I would definitely recommend ProAction Insurance. I was very pleased to work with ProAction Insurance Services. Ron and his team were very polite and were happy to assist me every time I called. I personally shopped around different carriers for the best price in General Liability and ProAction's insurance premiums were actually the best rates. They were very professional brokers and basically handled everything for me. The process was surprisingly easy. In the end, they saved me quite a bit and I would recommend any business that is looking to save some money on their premiums to call ProAction. Very professional and efficient. Really took the time to be thorough and detailed in their work. They took care of me. They made sure that I did not have to make unnecessary phone calls or unnecessary payments.